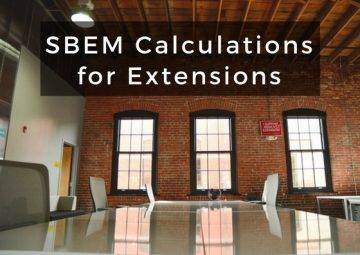 If you need an SBEM Calculation for new build properties UK Building Compliance can help. All new builds need SBEM calculations. 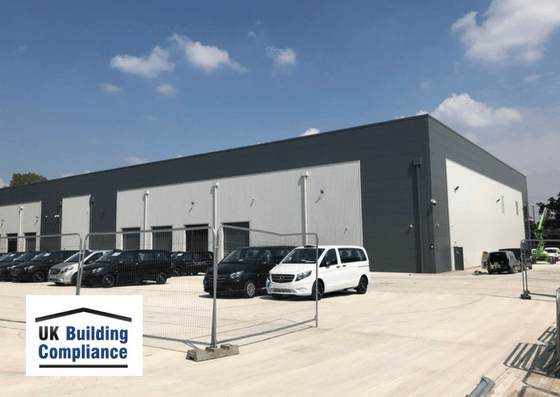 This is to make sure your building complies with Part L2A Building Regulations (England & Wales) or Section 6 in Scotland or Part F1 in Northern Ireland. SBEM calculations are concerned with energy efficiency and are necessary to produce a Building Regulations UK Part L report (BRUKL). This is so you can obtain an Energy Performance Certificate (EPC) for the building. It’s important to remember it is against the law to rent or sell a property without an EPC. This is part of the government’s strategy to reduce carbon emissions and help businesses save money on energy. At UKBC, we recommend that you have SBEM calculations carried out as early on in the project as possible. Therefore, you can put right any factors that may cause your building to fail the SBEM at the design stage. UKBC Part L2A SBEM calculations come in two stages: a ‘design stage’ SBEM report and an ‘as built’ SBEM report. The primary purpose of these calculations is to produce the EPC. Assessing the area of the external building fabric and openings. This is particularly important in regard to demonstrating appropriate passive control measures to limit solar gains during summer periods. This will in reduce the need for air conditioning systems. Evaluating the building’s construction materials. Measuring the energy consumption of the heating systems, lighting, ventilation systems and renewable technologies. 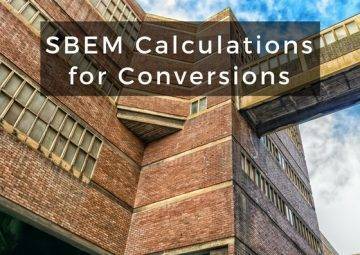 Finally, we’ll compare the reports in SBEM calculations software. This will produce Target Emissions Rates (TER) measurements and demonstrate that the building is Building Emission Rate (BER) compliant. 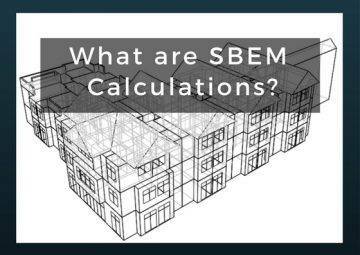 UKBC will guide you through the entire process of getting SBEM calculations for your new build, including consultation on how to make sure your building complies with building regulations.